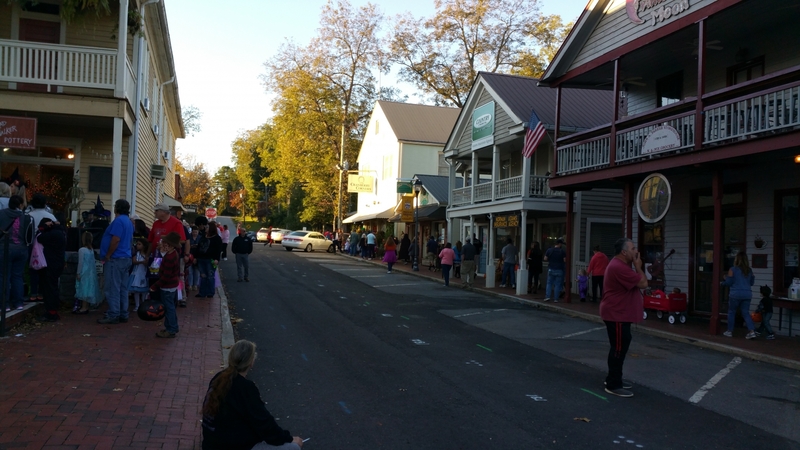 Dahlonega Has the Best Halloween Celebration. Don't Doubt Us! 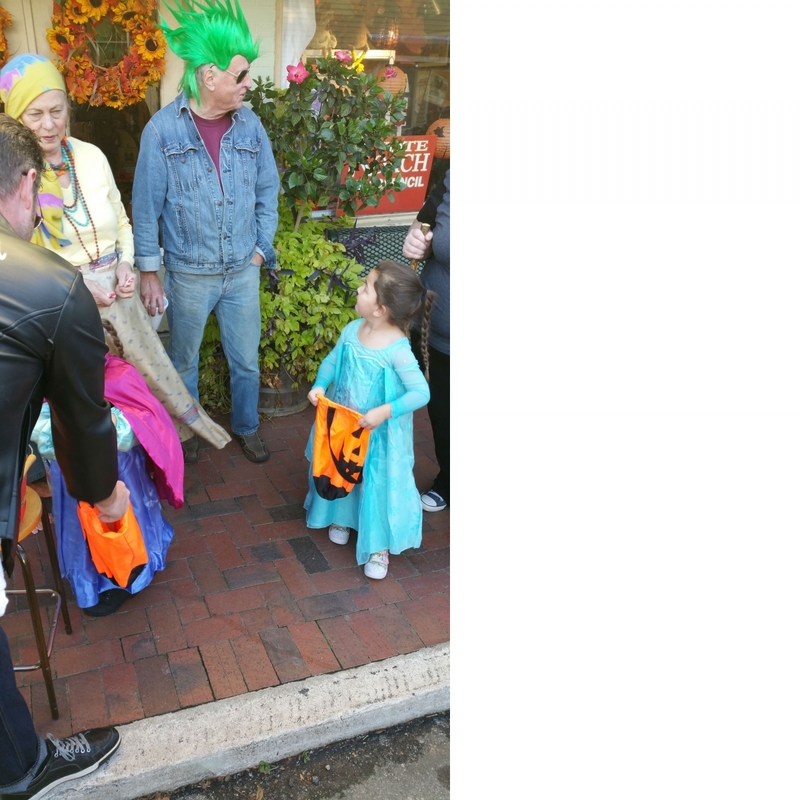 For 3 SOLID hours, Dahlonega's not so spooky square was PACKED with trick-or-treaters! 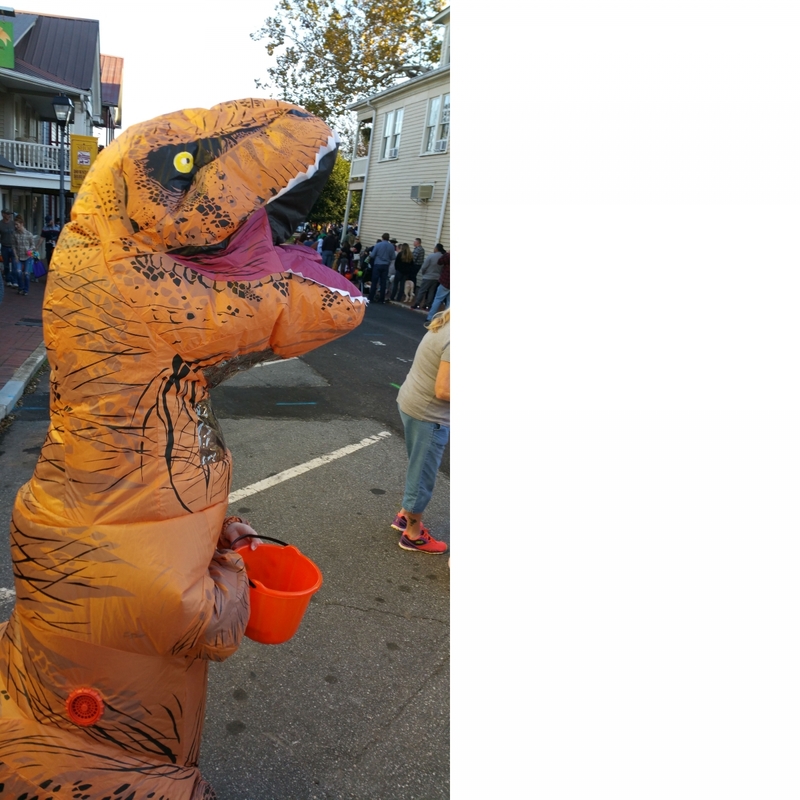 Thousands of ghouls, super heroes, princesses, and...dinosaurs roamed the square getting their bags filled with delicious candy from all our merchants. Looking for the most family friendly, endearing and SAFE Halloween activity next year? Come see us!